We are giving away 2 tickets to see Brothers Weiss at Escondite in Los Angeles on Friday, April 9th. The winner will also receive a copy of Brother Weiss’ Conversations EP, which the group has recently released. The band have just premiered the title track via The Vinyl District. 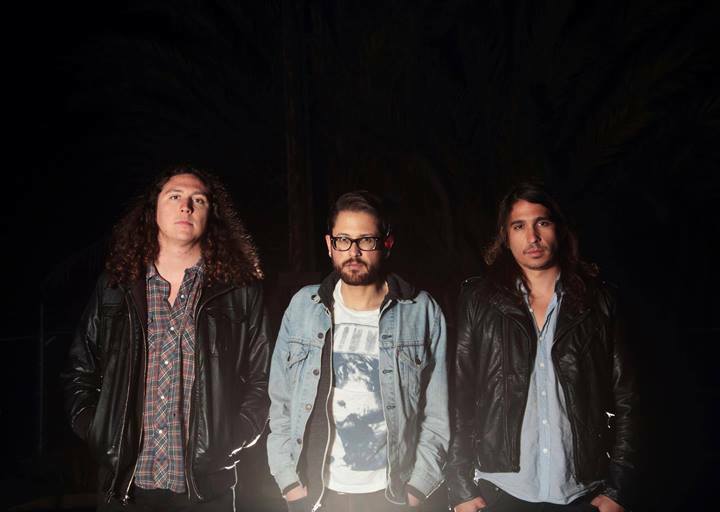 Brothers Weiss have gained critical acclaim from an array of San Diego outlets including NBC Sound Diego, San Diego Reader and beyond. The band takes cues from the likes of My Morning Jacket, The Strokes, and Led Zeppelin. To enter, e-mail us your name Here by April 8th. Include “Brothers Weiss contest” as the subject.